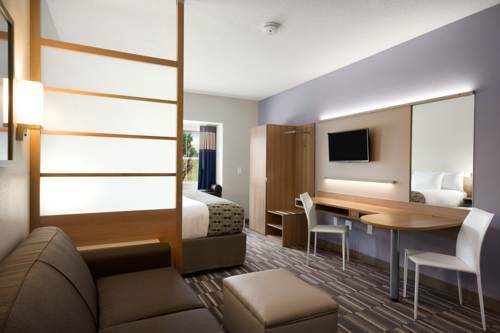 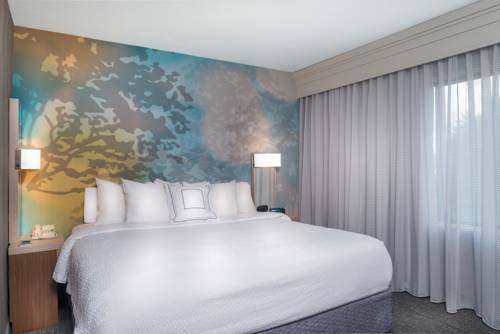 There's unsurprisingly air-conditioning here to make your stay a comfy one, and non-smoking hotel rooms are unsurprisingly at your disposal. 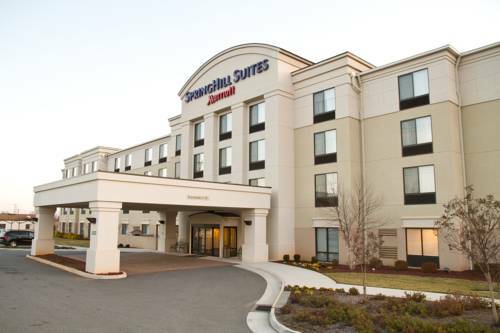 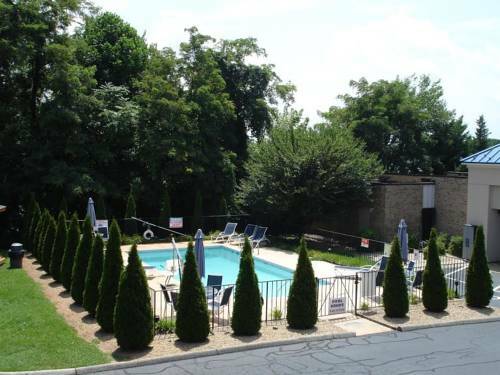 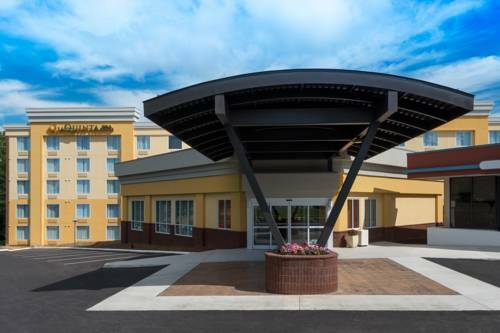 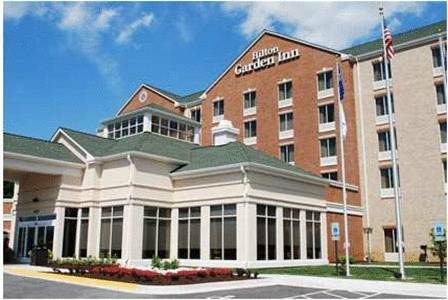 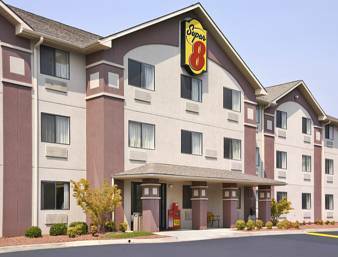 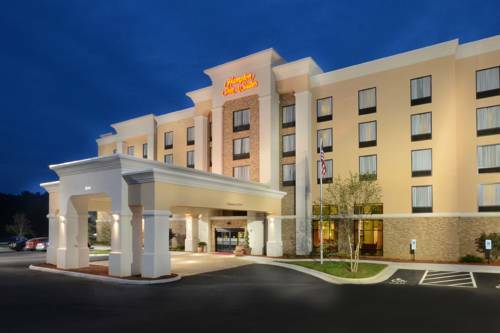 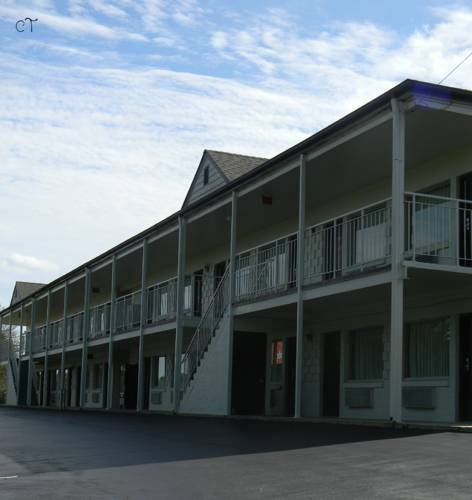 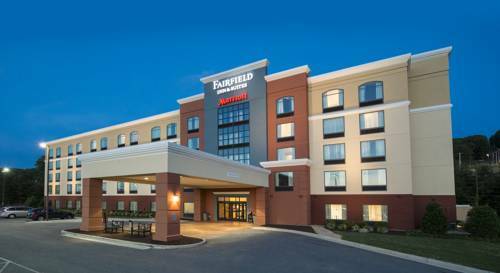 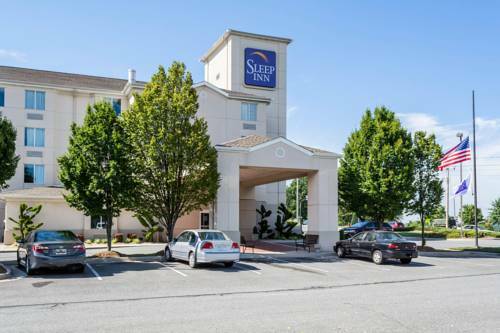 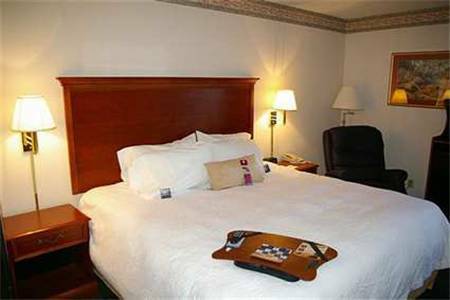 These are some other hotels near SpringHill Suites Lynchburg, Lynchburg. 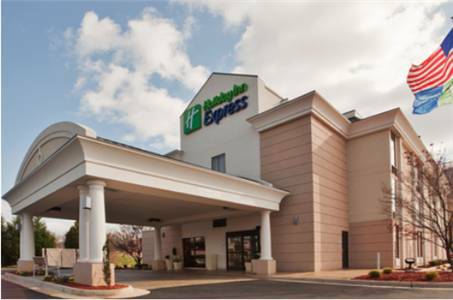 These outdoors activities are available near Springhill Suites Lynchburg.